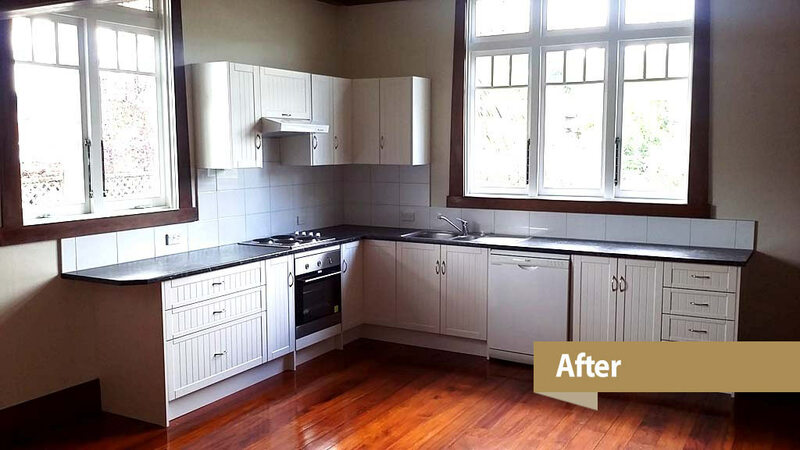 New benchtops and cupboard door/drawer fronts are a very economical way to update your kitchen when you are happy with the existing location and layout. Formica benchtops can be upgraded to stone and meltica doors/drawers replaced with thermopanel or lacquered. Create more storage with a benchtop pantry or over cupboards. Add to your existing kitchen with a walk in pantry or completely change your storage and bench space with a scullery. A scullery is a great way to hide the working of food preparations leaving your kitchen free for presentation of meals for the hub of your entertaining. Replacing or upgrading your appliances often requires alterations or adjustment to kitchen units. We can coordinate all the trades required to get the job done efficiently. 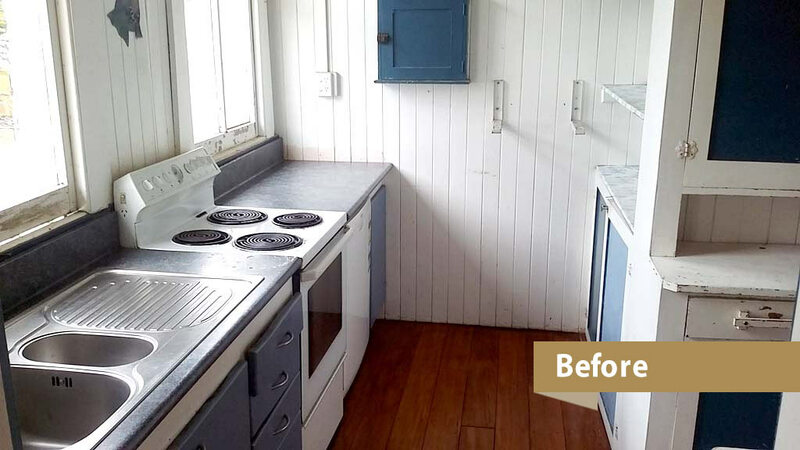 When your kitchen is due for replacement it makes good sense to consider if it is in the best possible location in your home. Remodeling can rationalise your existing home layout, changing the kitchen location to modernise your living space and creating new outdoor extensions with a new window or door opening onto outdoor areas. Or install a greenhouse window or breakfast bar window.